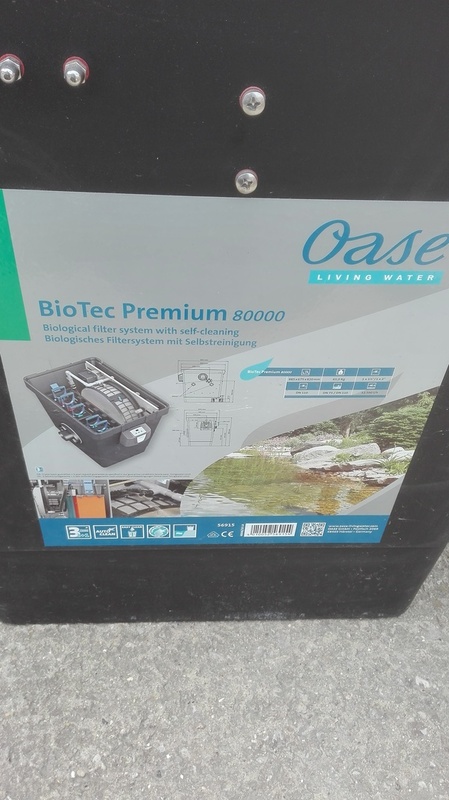 Description: Ex-display, brand new Oase BioTec Premium 80000, was �99 now �00 ovno. Clearing old stock. Collection only from Wentworth Garden Centre, near Rotherham, South Yorkshire. 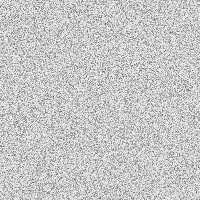 Telephone 01226 744842 option 1.